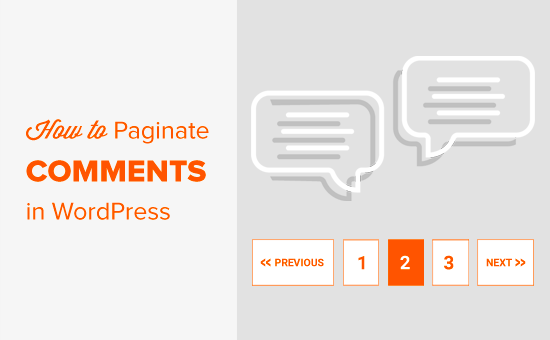 As far as I read and I understand paginate comments will create duplicate content.. So it’s not recommended at all to paginate comments. Most SEO plugins set up a canonical link on the paginated comment pages to point to the correct post for search engines. How can we show the new comment to user (which he just added) if we are using W3 total cache? The page is cached for 3 hours using browser Cache. 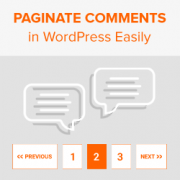 Do you know of a plugin that probably uses wordpress JSON api to communicate and add comments to wp database. For the method the plugins use, you would want to reach out to the specific plugin. You may want to take a look at WP Rocket for what it sounds like you’re looking for. What about noindex/nofollow comment-page? how to noindex comment-page ? It does not work at all, why? This setting blew up my comments entirely once the number of comments got large — like over 100. It did not paginate — instead, it STOPPED DISPLAYING the first 100 comments altogether, with no option for the user to go to the page to view older comments. Suddenly, where I had 157 comments on a post (and it SAID 157 Comments up at the top), only 27 were showing. I turned this setting OFF altogether and all my comments came back. I’m using WordPress 4.4.2. This is a serious bug. 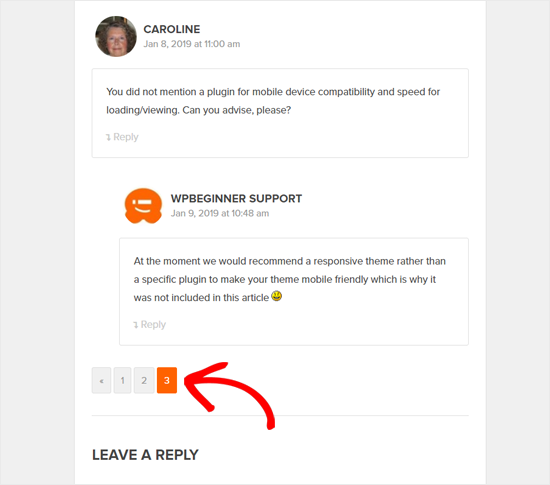 One negative of WordPress split page comments is what happens when the comments-per-page tipping point is reached? The default, canonical page will end up showing just one comment. For instance, let’s say it’s set to show 10 comments per page and there are 21 comments. Well, the default, canonical page that 99.9% of folks visit will only show the 21st comment, while the previous page will hold the other 20. This can be confusing and looks bad. It would be preferable for the primary page to always show the maximum number of comments per page, but WordPress doesn’t make this possible without putting together a complicated class that extends the Walker_Comment class. I have this exact same problem and it’s very frustrating. Like you say, it makes the comments look ridiculous if a post says at the top it has 103 comments, but then the reader scrolls down and sees there are just 3.